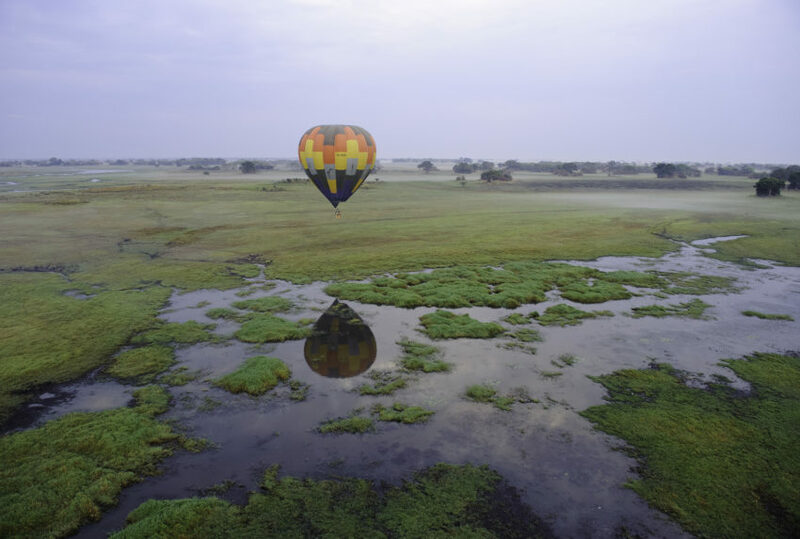 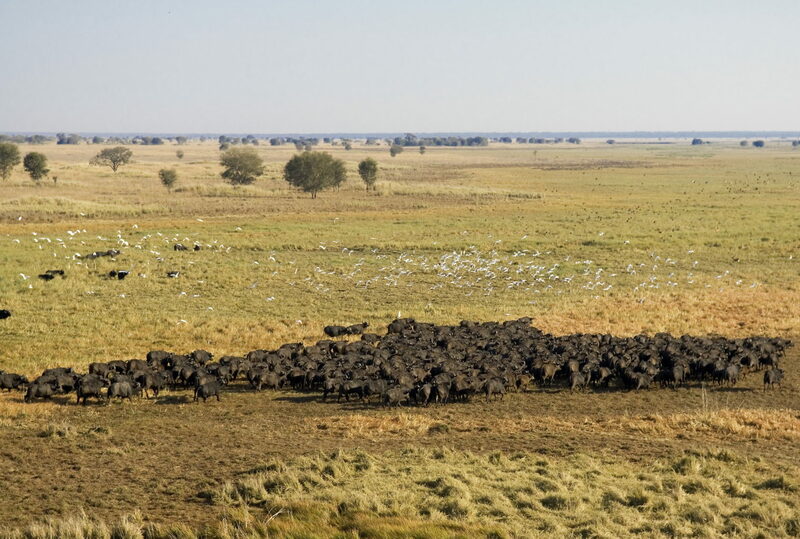 A journey into the wilds of the Basunga Plains, Kafue National Park, explores what it means to experience one Africa’s oldest and most remote savannah habitats. 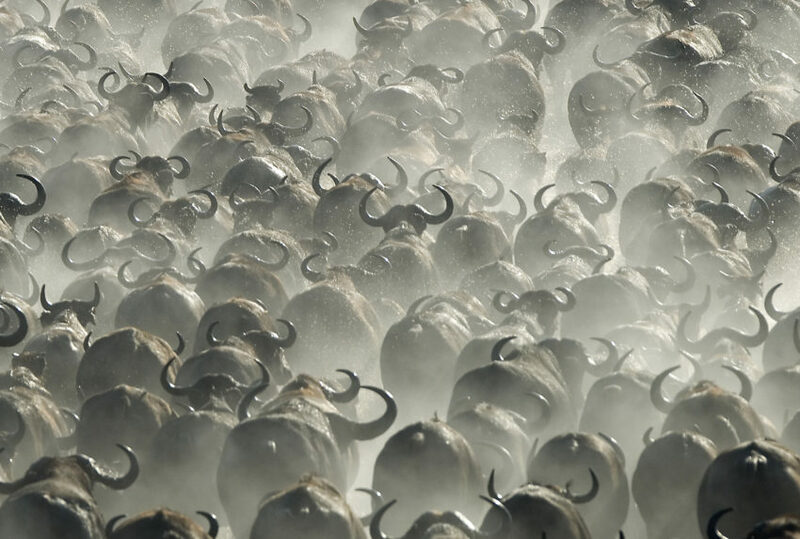 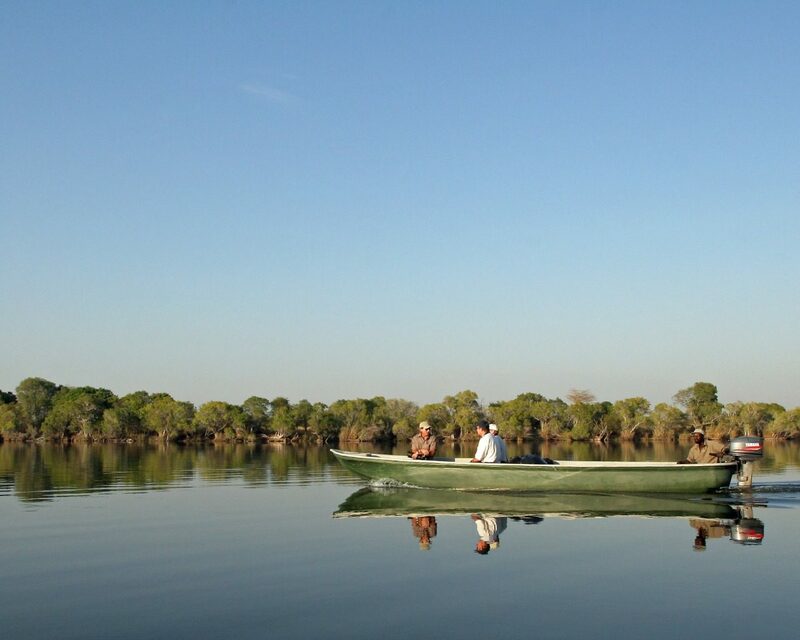 Known as much for its wet safaris as it is its dry, your Basunga Plains itinerary will include canoeing and fishing the Lunga River, walking its banks, Cape Buffalo and antelope, through giant herds of lechwe, driving in search of lion, cheetah and wild dog, and spotting many of the area’s 500 species of bird. 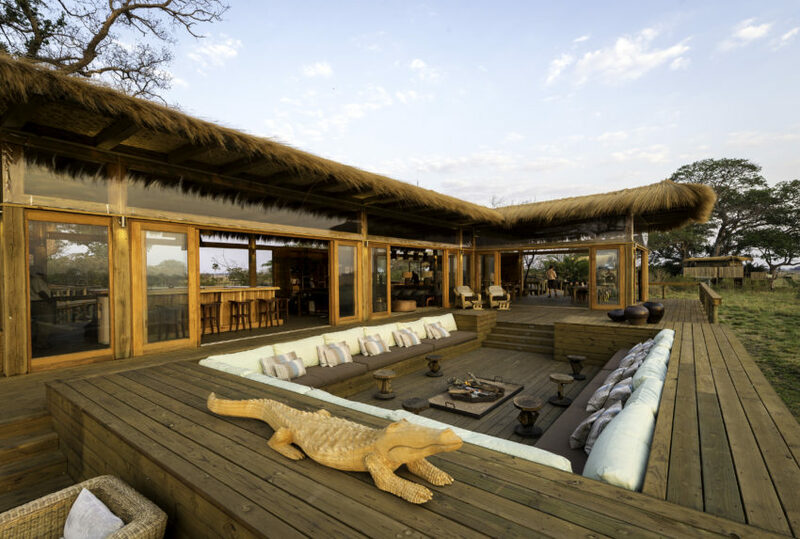 Something for everyone, this is real safari. 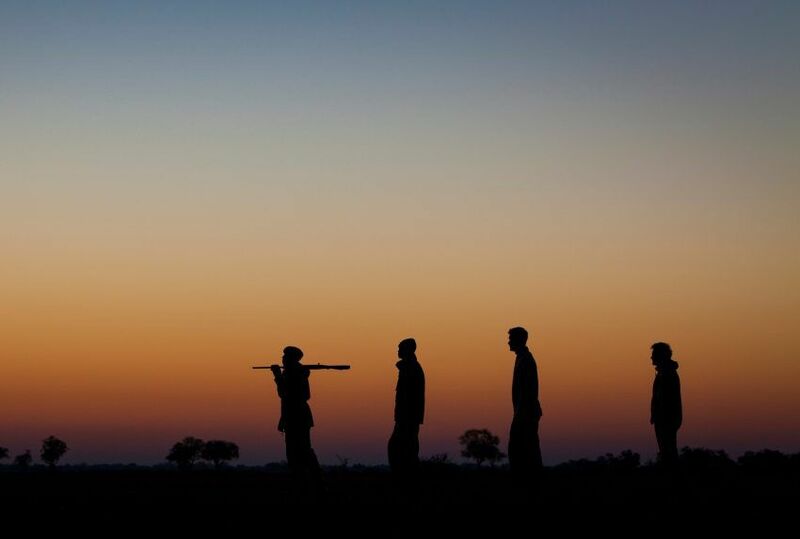 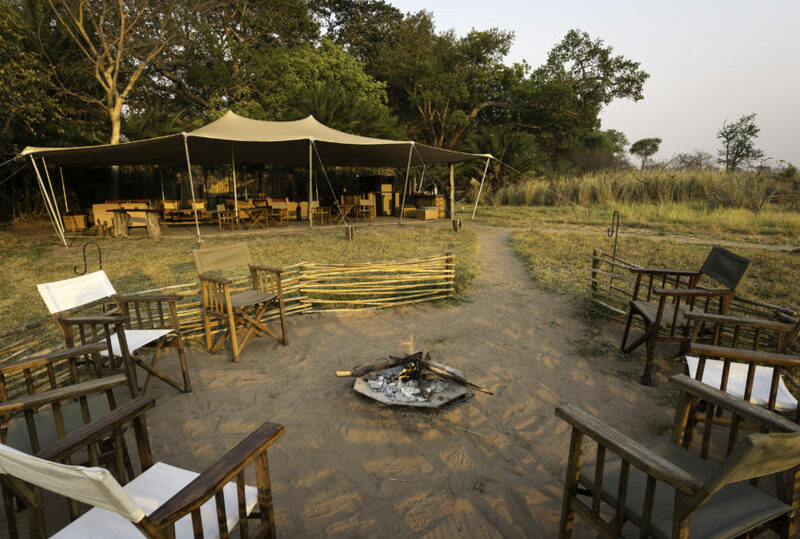 Based at one of three lodges, your trips onto the plains will be in the company of a guide, spotter and – if walking – armed ranger, your evenings spent enjoying sundowners, three course meals and the benefits of well stocked cellars. 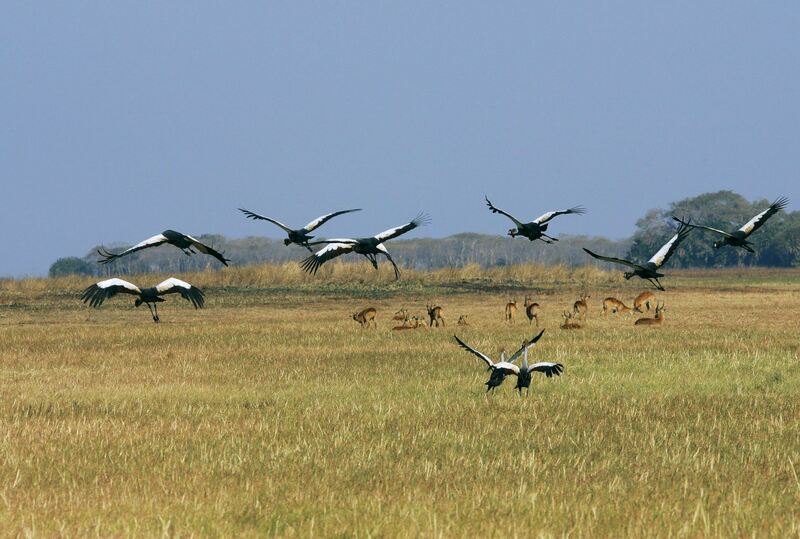 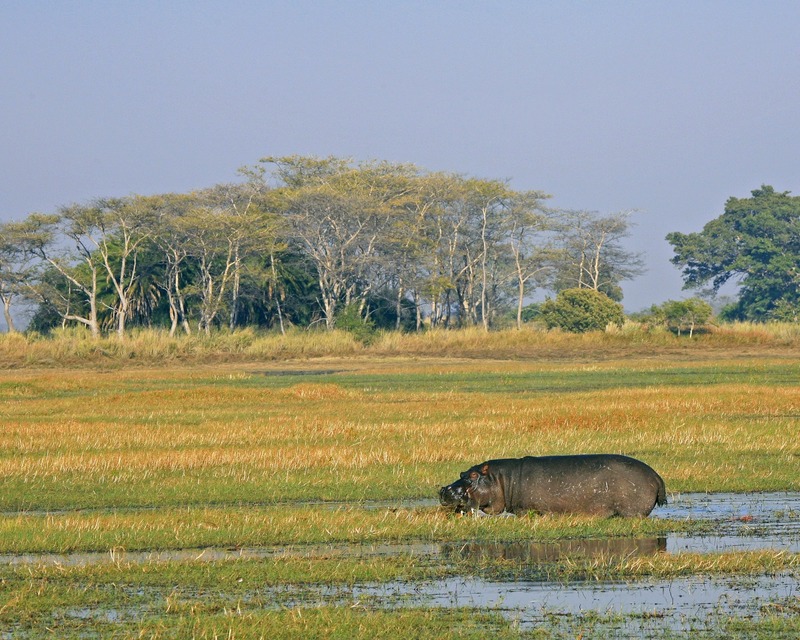 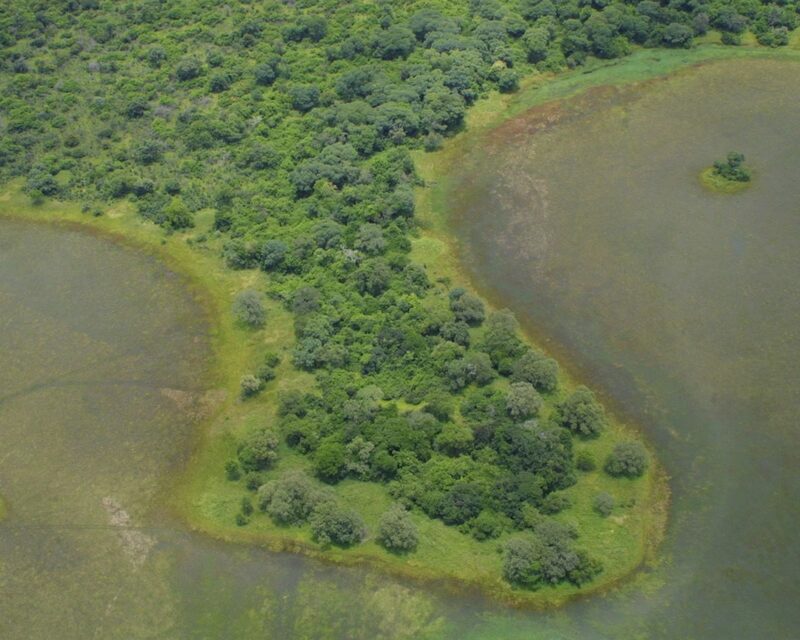 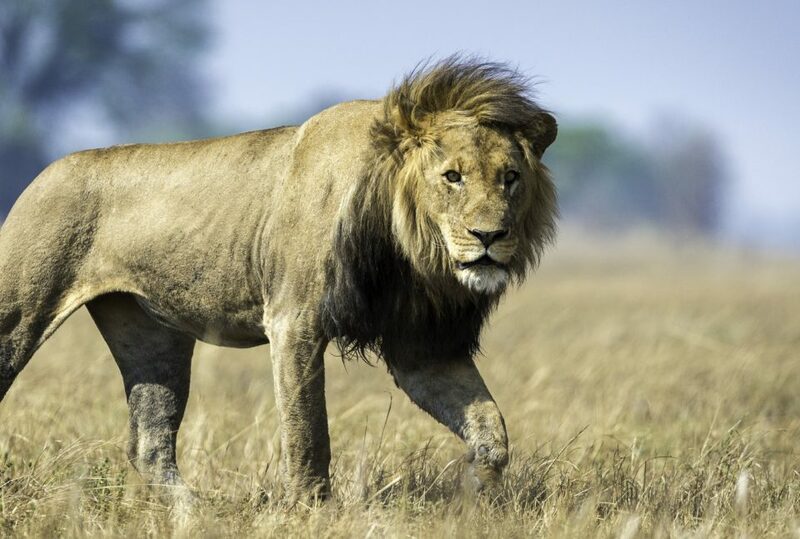 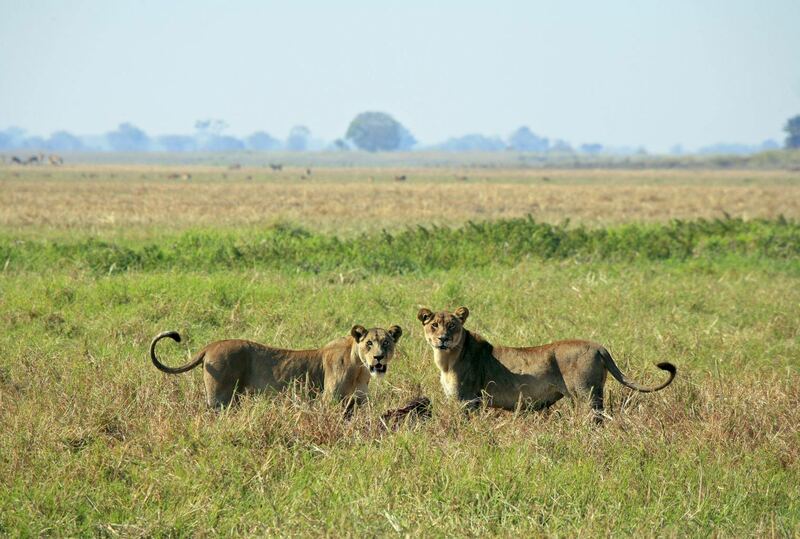 To find out more about Kafue National Park Safari and to arrange your tailor-made trip, get in touch with us today.